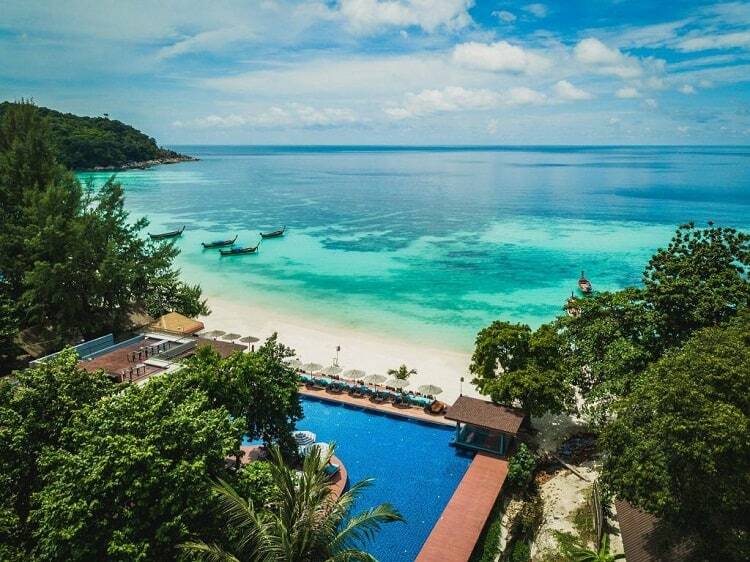 Are you looking for the best Koh Lipe hotels and resorts for your unforgettable Thai island experience? Then you came to the right place. 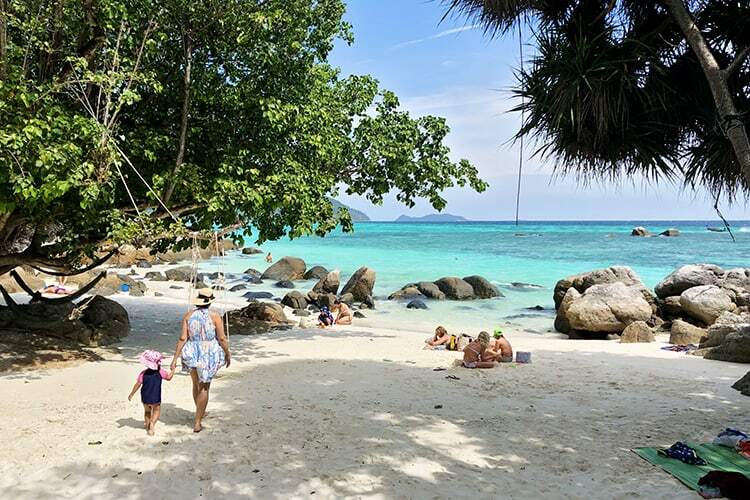 A visit to the fantastical island of Koh Lipe just might include an unbelievable snorkeling experience, sipping a drink by the pool or hiking to your heart’s content. 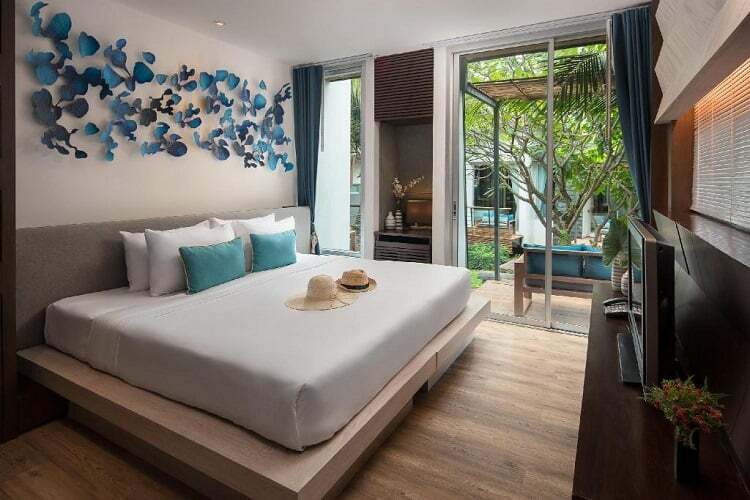 If you’re heading to this stunning Thai location and you’re searching for a home away from home, take a look at our 2019 guide to the best hotels on Koh Lipe island! 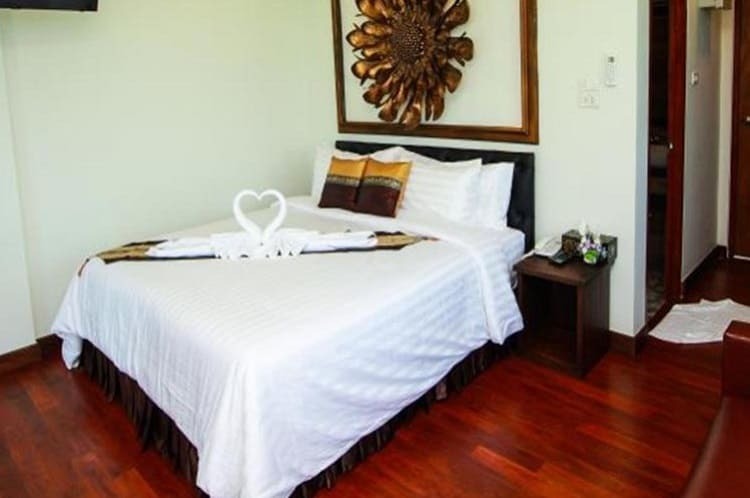 What to consider before choosing the best hotel in Koh Lipe? The island is so pint-sized that it makes visiting the many attractions a breeze! Koh Lipe’s 3 most popular beaches are Sunrise, Sunset and Pattaya Beach, which are (at most) a 20-minute walk away from each other. The island’s famous Walking Street is also very easy to get to form most of Koh Lipe’s hotels and is especially close to Pattaya Beach. 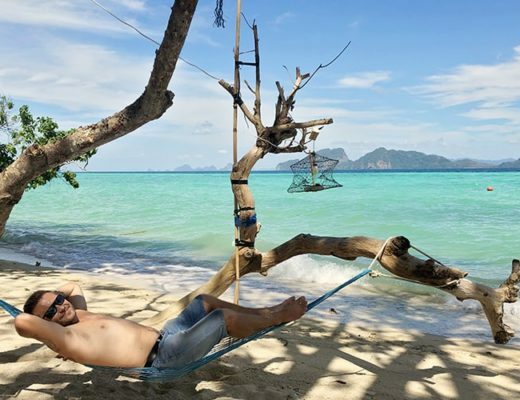 Tip: Check out our post about what to do in Koh Lipe here. While there are some opportunities to rent a motorcycle or bicycle, the island is small enough to walk everywhere, which is what most locals do. 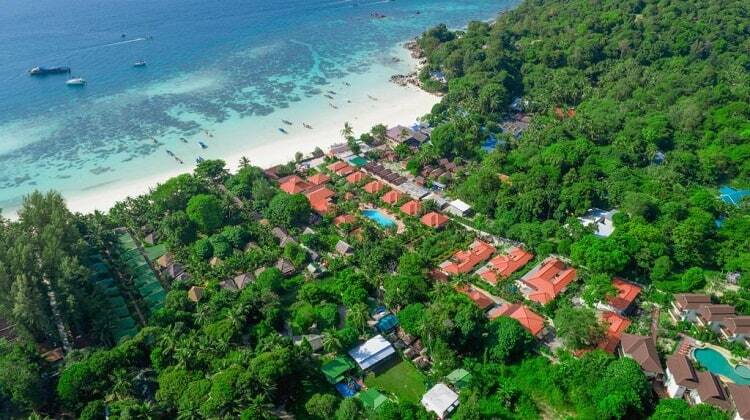 However, many of the hotels on this list offer shuttles into the island’s retail hub, while others also provide bike rentals for a quicker journey around Koh Lipe. The island itself doesn’t have an airport but there are still a number of ways to reach the sandy haven. 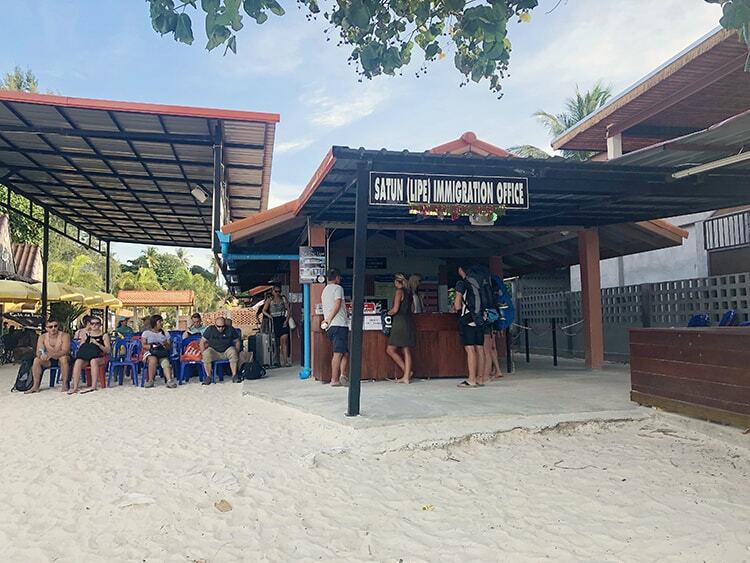 You can easily book a boat ride to the Koh Lipe Pier or the Koh Lipe Arrival Floating Pier from your destination, where a longtail boat will take you to shore. 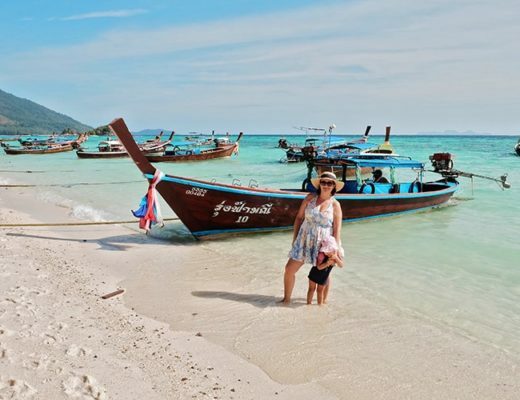 Tip: Read on for more information about how to get to Koh Lipe! 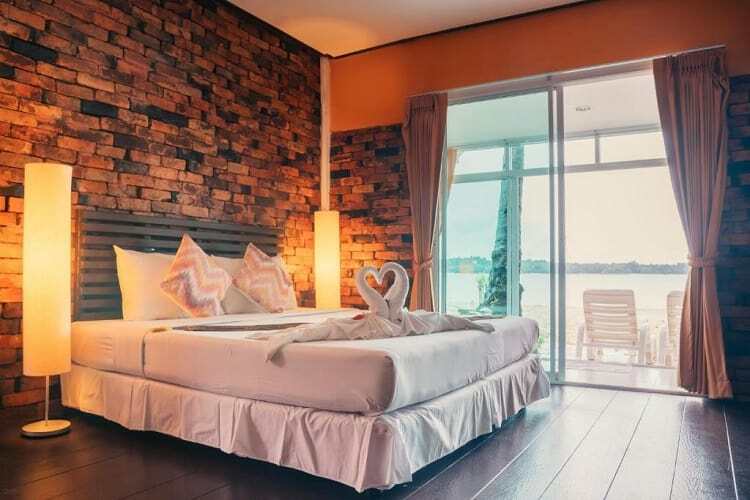 Discover your perfect hotel by reading through the Koh Lipe hotel comparison chart. 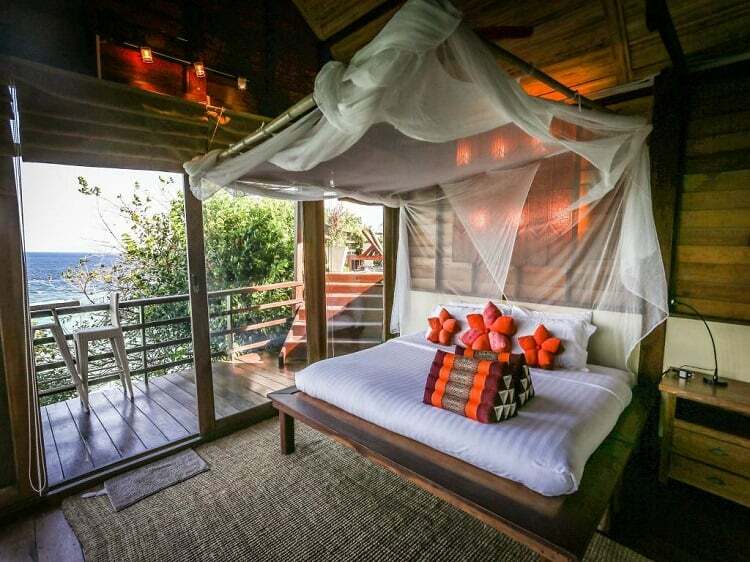 Then, take a look at the pros and pros for visiting some of the finest Koh Lipe accommodation on your Thailand trip! 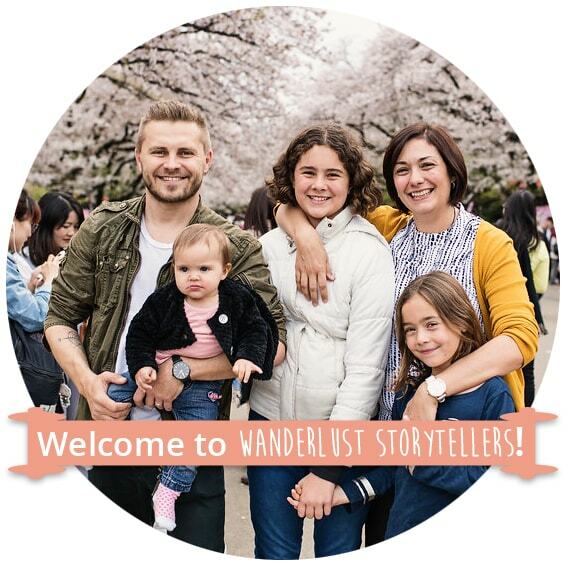 With everything from family-friendly resorts to a honeymoon paradise, we outline the top features and all the info you need to make your choice of where to stay. Experience true island luxury at this gorgeous resort with a location to match its name. 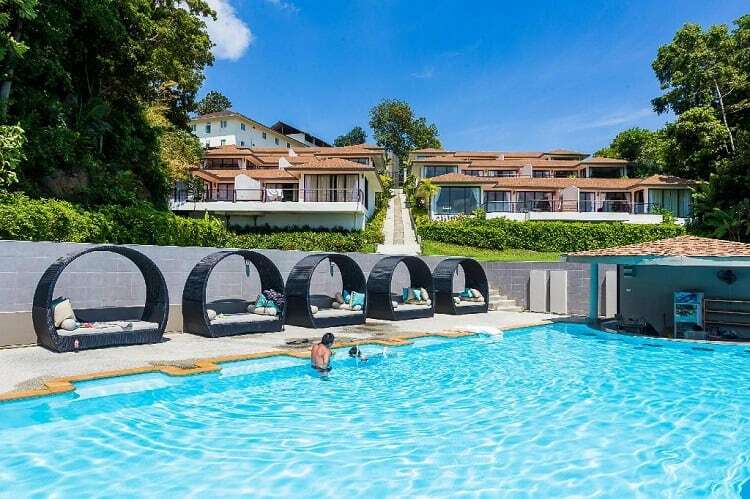 You’ll hardly want to leave the resort with its lush gardens, sparkling pool and stunning location on a cliff overlooking the dazzling Andaman Sea. The incredible resort offers deluxe rooms with diverse views including mountains, garden, and the highly sought-after beachfront suite. Enjoy a stroll across the endless white sand of Sunrise Beach! Why you will love this resort? Close the stunning Sunrise Beach. Free kayaking to the nearby islets. Live music and fire show in the evening. Extremely close to Walking Street. Find out the current price of this resort! 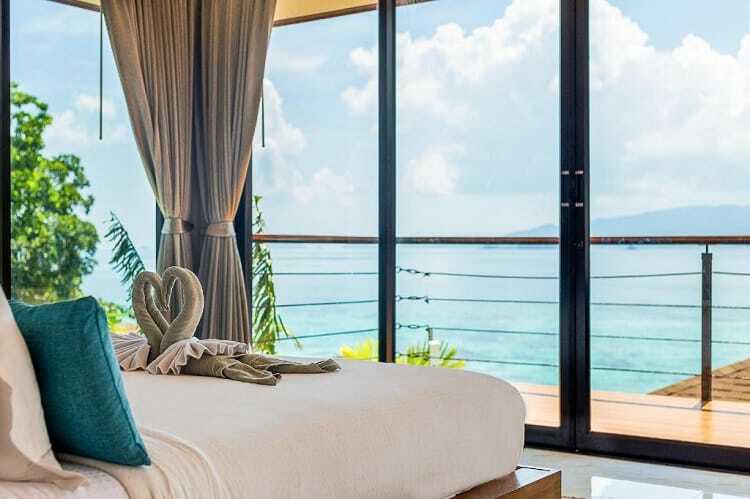 Just off the sandy paradise of Pattaya Beach, this collection of top-class villas offer a breathtaking view of the rolling surf. As the island’s longtail boat hub, Pattaya Beach is incredibly close to the Walking Street and there is a smorgasbord of watersports on offer, including canoeing around the bay! Enjoy a dip in the pool as you gaze out over the ocean, while waves flow over the hotel’s private beach. Why you will love this hotel? Relax in the amazing spa. Enjoy family fun at the kid’s pool and club. Home to one of the island’s best snorkeling spots. Have a look at the current price of this hotel! Breathe in the salty air as you bask in the unforgettable ambience of the Ten Moons with its breathtaking ocean view. The incredible resort offers everything from snorkeling to paddleboarding! Discover the peaceful alcoves along Sunrise Beach and recline under the glorious shade of a coconut tree. Take your pick of room including beachfront cabins and garden view beach huts! Close to the island’s Reggae Bar. The beach is secluded but with easy access. The rooms have an unbelievable ocean view. Amazing beach toys are provided. Find the current price of this resort! 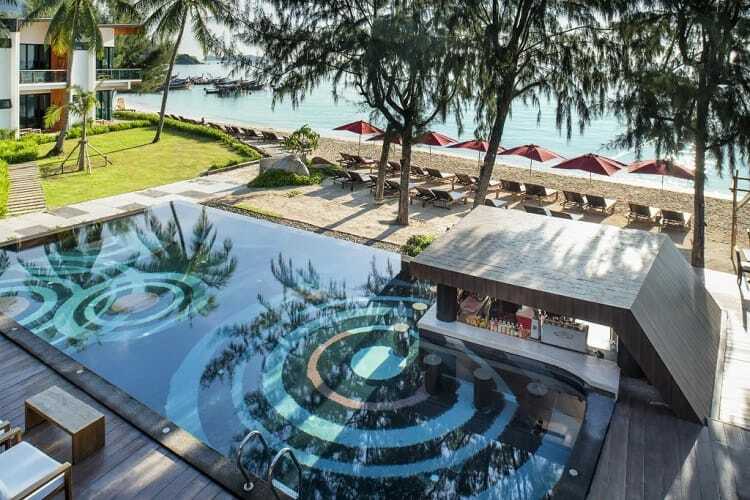 Enjoy anything from gorgeous garden villas to poolside suites at this stunning resort just off Pattaya Beach! 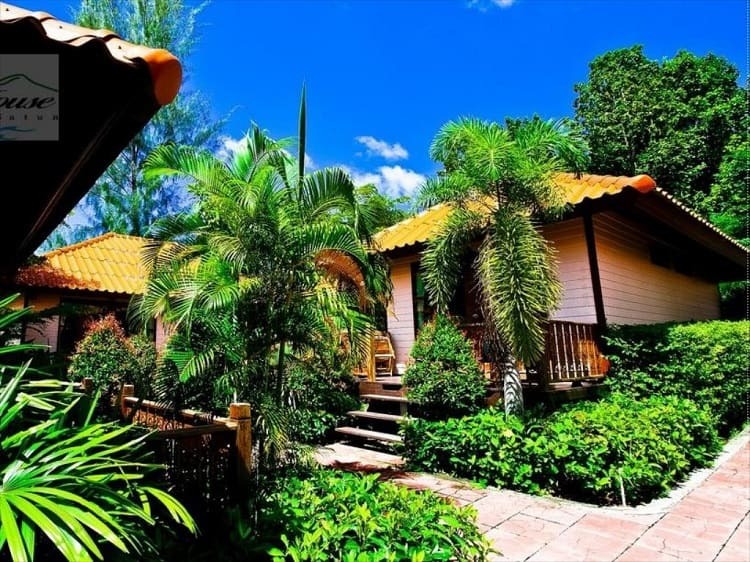 The resort has 3 swimming pools (with one right off the beach) and gorgeous lush gardens. There is also a happy hour hosted by amazing DJs between 4 and 7 pm to get the party going on your holiday! 5 minutes away from Walking Street. Has an incredible bistro restaurant. Check out the current price of this resort! Breathe in the beach air as you enjoy views from your balcony or relax by the pool! There are amazing family rooms, a babysitting service, a playground and a kid’s pool. 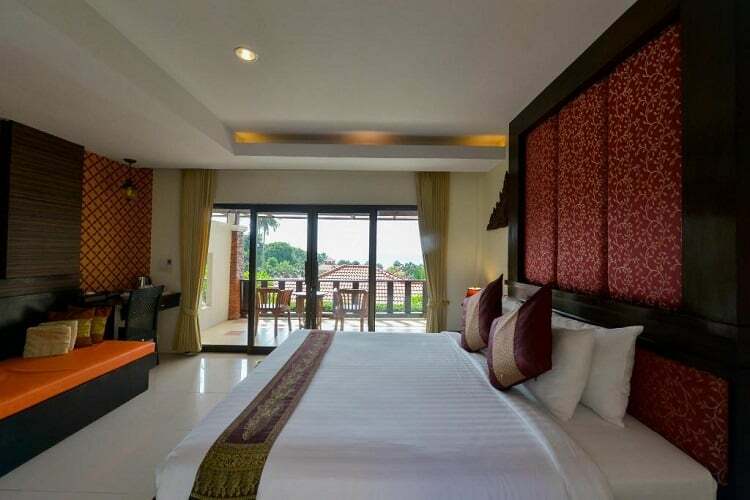 The rooms are large and well-decorated, with a lovely ambience. Take a walk on the resort’s private beach where you can enjoy a spot of snorkeling or diving. You can also relax in true island style with an incredible massage at the resort’s spa! Easy currency exchange for visitors. Private beach with unbelievable sea views. Complimentary pick-up and drop-off from the pier. Find the current prices and booking options here! Find yourself in this secluded oasis as you enjoy the natural wonders of Thailand and watch your troubles melt into the azure blue of rolling waves! Enjoy the amazing atmosphere of privacy, where you can stay in one of their beachfront villas or a deluxe garden bungalow. With everything from canoeing to karaoke, and unbelievable hiking spots right nearby, the Adang Island Resort checks all the boxes. Looks out over the Koh Lipe mainland. Part of the Koh Tarutao National Marine Park. Nightly movies played on the beach. Beaches have an untouched feel. Whether you’re planning a family holiday or a romantic honeymoon, ASARA has you covered. Choose a roomy family suite or the oh-so-tempting jacuzzi beach villa. Experience luxurious relaxation in the hot tub or cool off in the immaculate seaside pool, and being such a small resort, you’ll feel as if you’re the only people there! Take your pick from just about any island activity – snorkeling, fishing, canoeing, swimming, you name it! The resort is the perfect place to watch the sunset from your spot on a hill overlooking the glistening Andaman Sea. Amazing snorkeling spot with incredible marine life. A fantastic chef who provides daily delicacies. 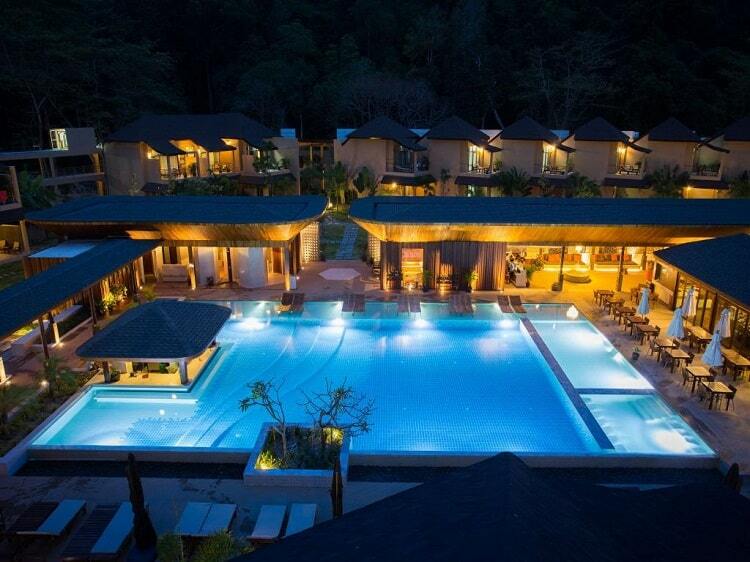 Check out all the details and prices of this resort! Enjoy a complimentary breakfast every morning as you watch the surf flow onto Sunrise Beach! You can have your pick of poolside villas or a deluxe bungalow with an amazing private infinity pool (swoon). Take in the glorious atmosphere as you take a dip in the sparkling pool or enjoy an incredible massage at the on-site spa. Head out for a day of ocean exploration as you enjoy incredible snorkeling amongst a plethora of fish and breathtaking coral reefs. 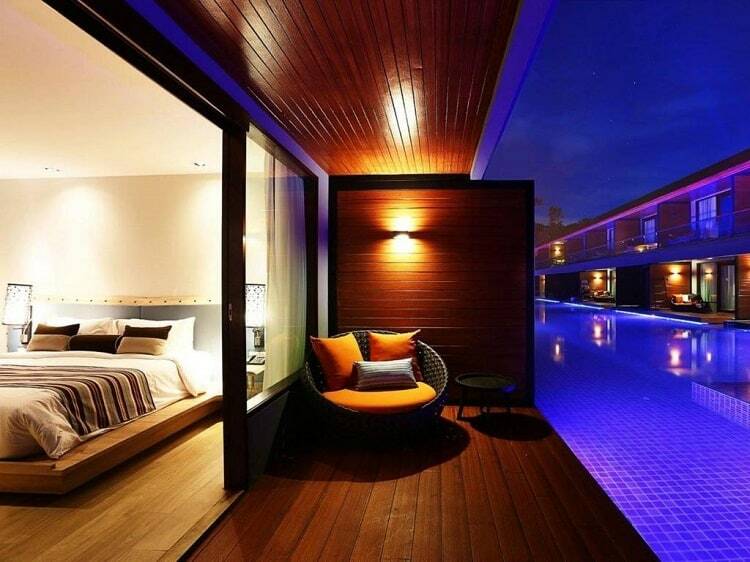 Family rooms and a kid’s pool. Eateries just a short walk down the beach. Tours offered from the hotel. Find the current price and room for you! 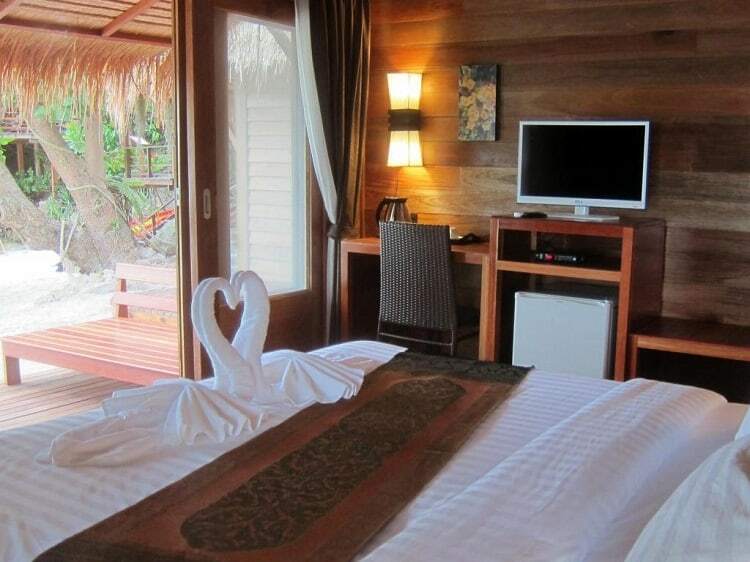 Come on holiday to this beach oasis with a warm atmosphere and lush tropical gardens. 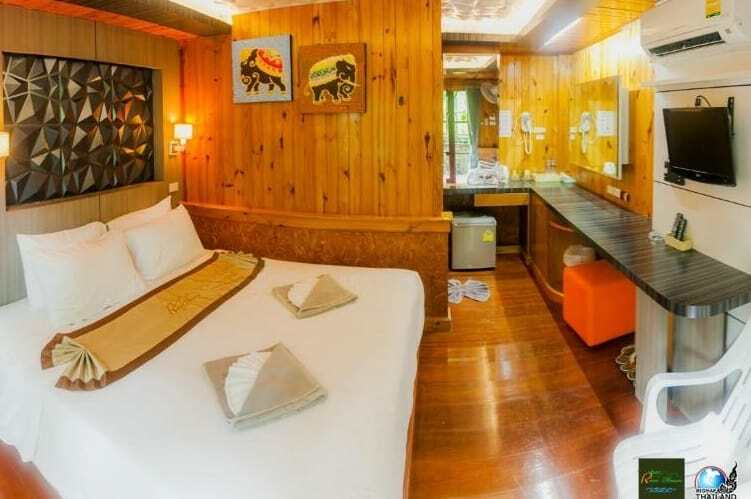 You can stay at an array of retro bamboo bungalows in the heart of Koh Lipe. 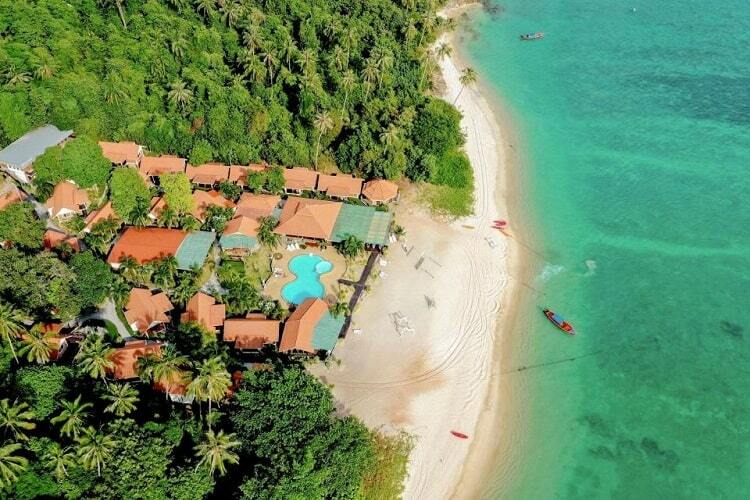 The resort is just off spectacular Sunrise Beach where you can snorkel and enjoy an array of water sports! 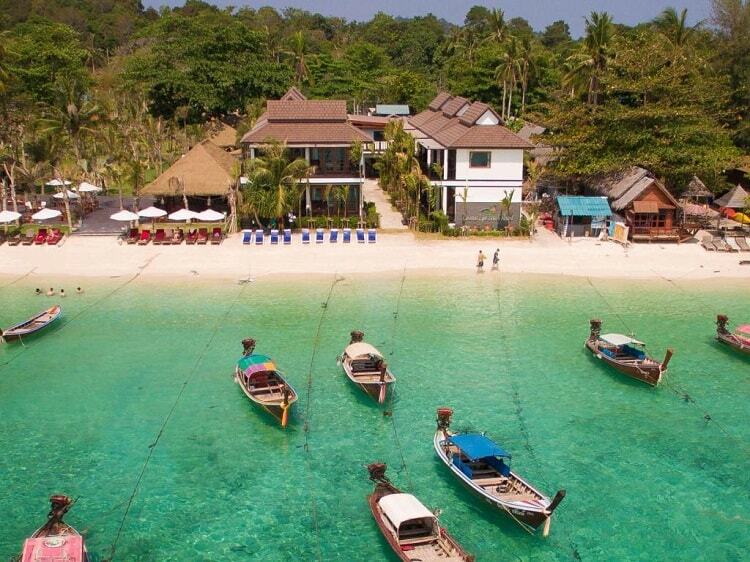 Take in the tranquillity of island life while having easy access to Koh Lipe’s vibrant walking streets. Access to incredible snorkeling, canoeing, diving, and fishing. Enjoy a delicious authentic Thai breakfast. Check out current prices and deals on this great spot! 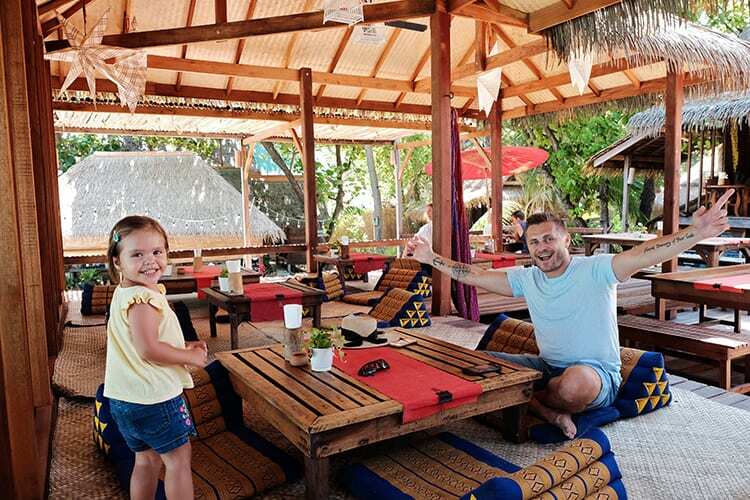 Just 10 m from Sunrise Beach, you can enjoy swimming, snorkeling, fishing, and diving! Enjoy an incredible breakfast on your balcony of one of the incredible seaside rooms as you watch the sunrise and iconic longtail boats sail into port. 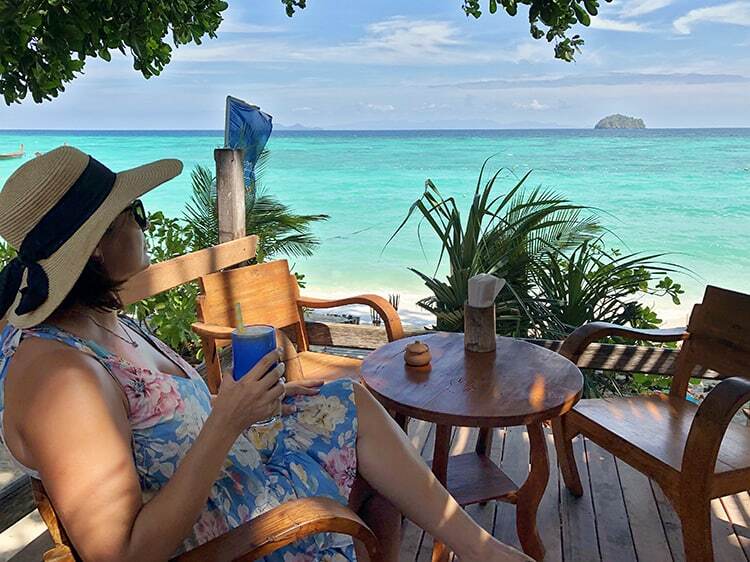 This quiet oceanside paradise is still close to central Koh Lipe where you can find souvenirs and delicious street food! Babysitting service and kid’s club. Complimentary pick-up from Koh Lipe pier. Breakfast served on your balcony. Check out the current prices and options here! With such a diverse island landscape and an aquatic labyrinth of diving spots, Koh Lipe makes for the ultimate island destination. 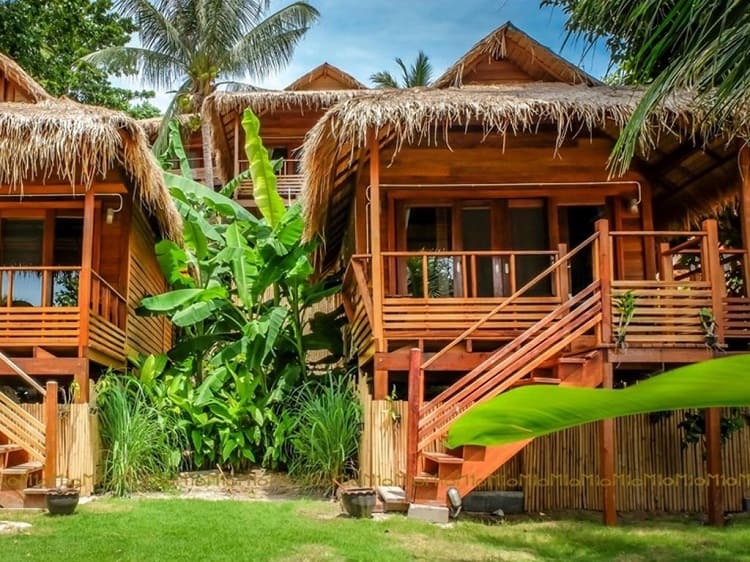 Take your pick from the island’s best accommodation to make sure your Thailand trip is beyond amazing!